Lutz is located in the Northwest Region of Tampa Bay. Top rated schools, family friendly environment, suburban living and waterfront lakes are just some of the attractions located in the area. 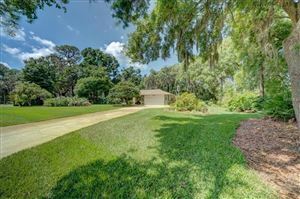 Off Lutz Lake Fern Rd, can be found, some of Tampa's most prestigious neighborhoods. Stillwater, Stonebrier, Heritage Harbor, Villarosa, and of course, Cheval are just some of the neighborhoods that can be found here. Likewise, the trifecta of A-rated schools are also located off Lutz Lake Fern. 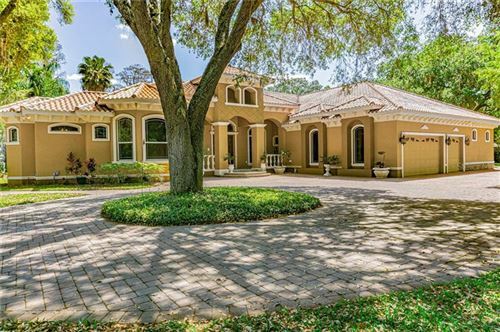 McKitrick, Martinez and Steinbrenner are some of Tampa's top schools saving families here thousands of dollars in education which can be spent on the lavish and luxurious homes found in the area. Odessa is Tampa's bucolic country. The area is dense with luxury homes. Neighborhoods include Keystone, Steeplechase and many other equestrian style ranches or lakefront homes.